Remember when you told me about how well your child reads? How young they are but how they can read like a (insert here) much older child? 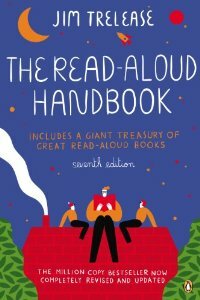 You asked for advice on finding books for your little one that loved chapter books. After seeing children like yours in the library, and it’s the best problem of all to have. 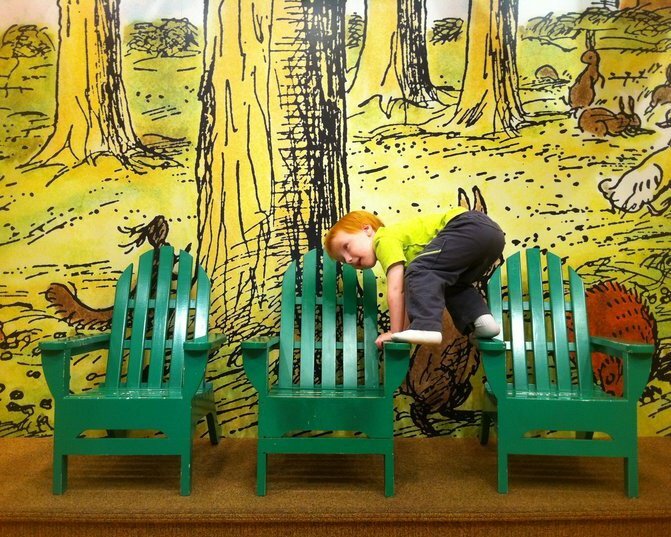 Your child loves to read and finishes books as fast as you find them. I believe you. I’ve seen it. This is my wish for your talented reader, give them permission to be their age. Post poems in their lunch boxes. Let them luxuriate in Ed Emberley, H.A. 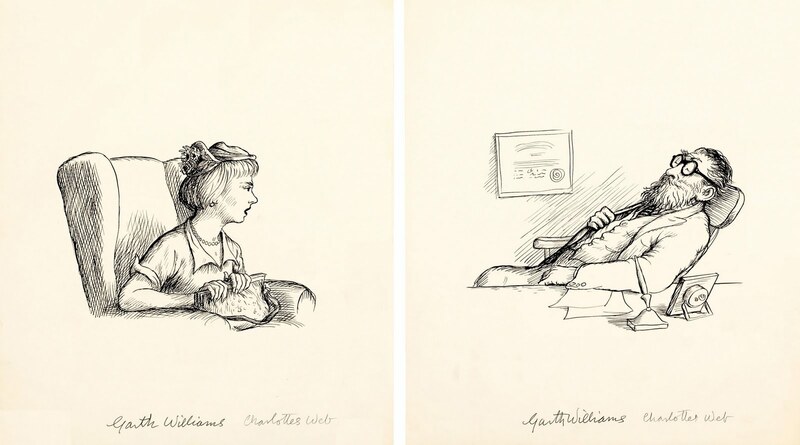 Rey, Sendak, Ludwig Bemelmans, Tomie dePaola. 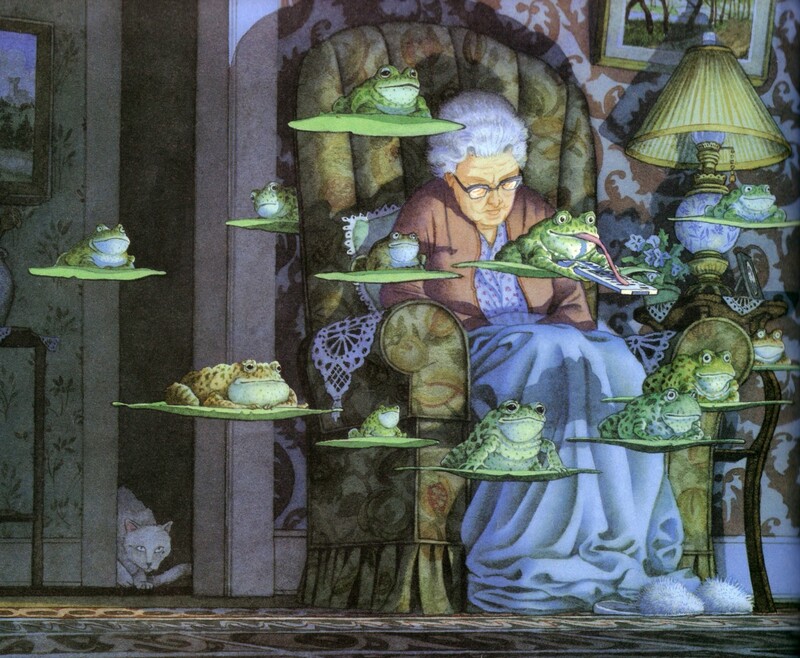 It is a sacred moment when you open a tried and true tale, the children who have heard it before relax, and the children who are new to it immediately give themselves over to the story. 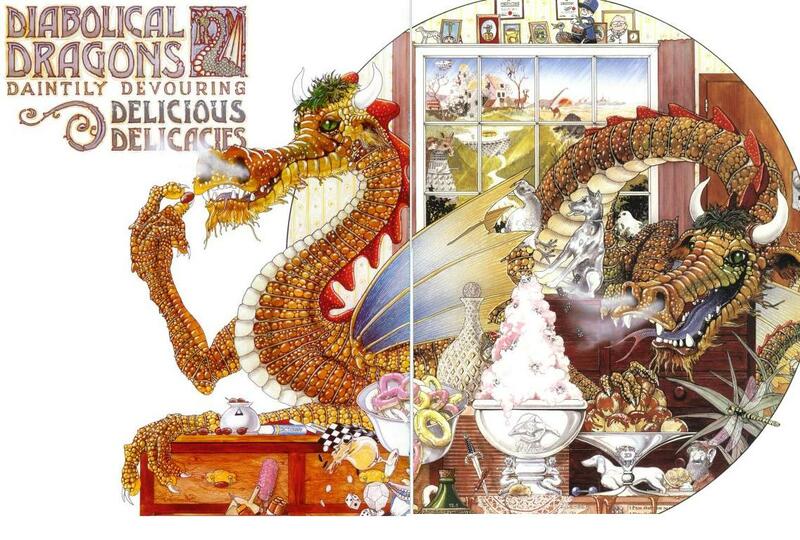 Do you remember how it feels to lose yourself in a picture book? 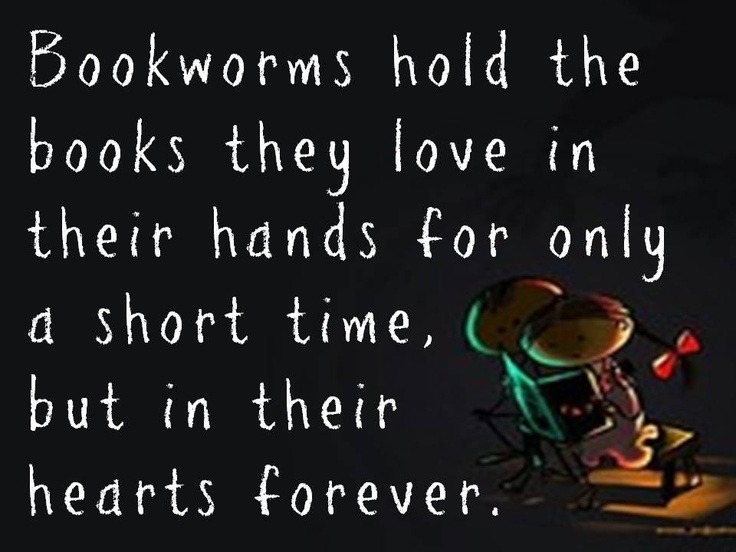 Remember your favorite book, that you carried around forever and inhabited? 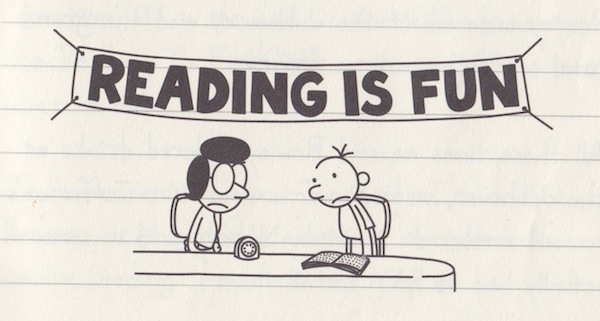 by the way, lots of kids only read Wimpy Kid for 2 years straight. I don’t know why, but it’s a phase and it passes. When you had a notebook and you wrote secret plans? 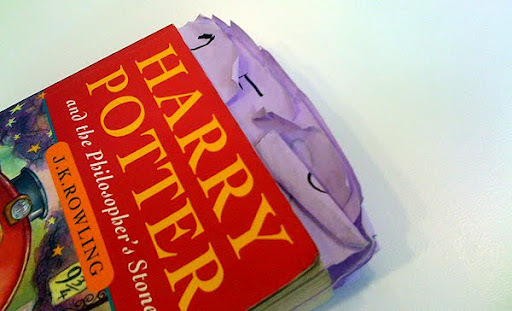 Don’t forget how wonderful it was to read Harry Potter, when you were young Harry’s age. The luckiest kids of all read Harry he was 10 and they were 10. 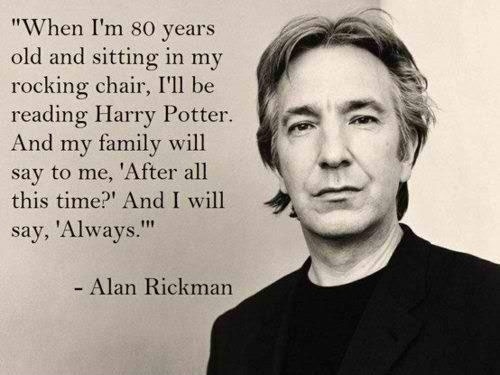 They call themselves the Potter Generation and I envy them. It’s okay to read the same book for 2 years. 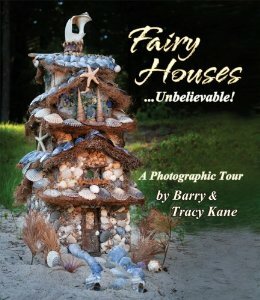 It’s okay to just read fairy book after fairy book after fairy book. The best thing about books is also the worst thing about books. You can never run out of them. Simply the best authority on reading. Lovely. In response to what should your child read? Don’t worry, they will read everything in the vicinity, only worry that you cleared the plates before they finished with dessert. Save the best for always. Summer in Phoenix is Hot. Hot. Hot. 120 degrees hot. You are making a mistake hot. 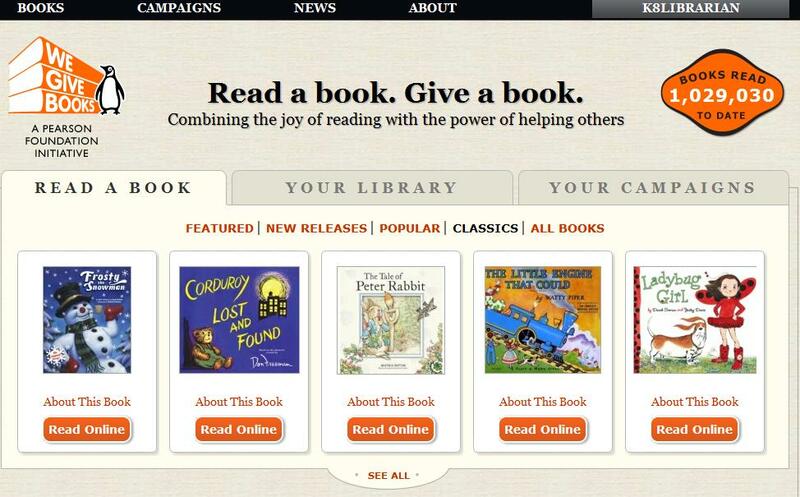 We Give Books–pick a storybook, book displays. Page through the book as a read aloud. 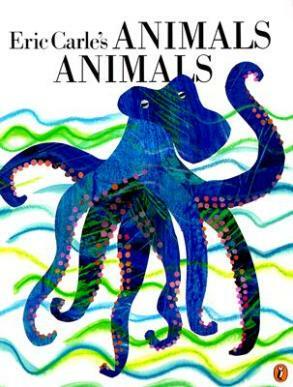 Finish the book, click to donate a copy to a charity (you choose). Create account. Go from there. Easy easy easy. Pro, expands your library. Con: requires flash so can’t read books on the ipad. Give it a test run, I’m sure they will work around the ipad problem, this is a natural fit for a tablet. This is an empowering, well done site. Browsing We Give Books Facebook albums to see books reach their destinations. Incredible! Does your child like logic, puzzles and mystery? 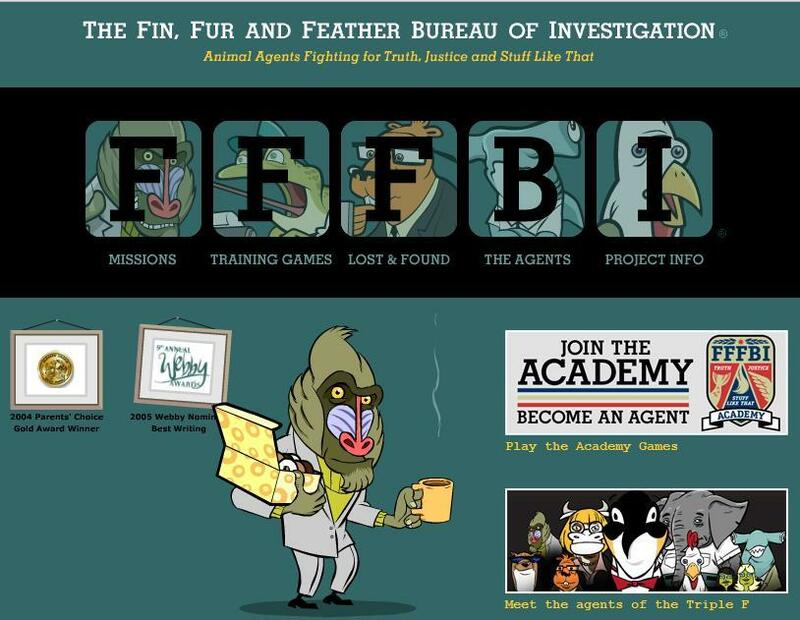 Fin, Fur and Feather Bureau of Investigation is for the 8-13 year old. I like this site because it helps you acquire skills in internet research, critical thinking and covers a wide range of topics. The writing is so good, it was Webby Award nominated. It’s funny and weird. Kids dig it. For older kids (13) check out Ruby Skye PI, Smithsonian Museum of American Art Meet me at Midnight is another mystery with an art history twist! My personal favorite: Pottermore, an interactive, illustrated companion to the books. J.K. Rowling wanted to create a site where her stories could live on and where readers could explore them in a new way. In addition to discovering new material from J.K. Rowling about Harry’s world, you’ll be able to interact with key story Moments (the Sorting Hat sequence, for example) and upload your own comments, thoughts and artwork. 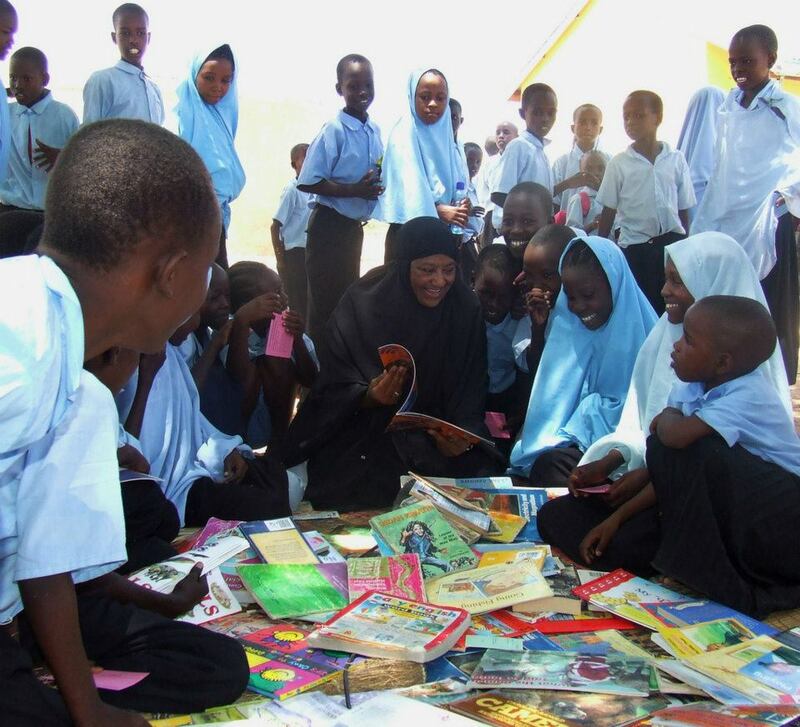 A 21st century reader makes connections with the community, both locally and globally. Reach out to your local independent bookstore and become a part of the community. Sign up for the emails, go to the events, contribute to the conversation. Engage, produce, communicate. write to your favorite author, create fan fiction, put yourself out there. Summer is a the time to create content for your e-portfolio, write reviews or create lists on sites like Shelfari or Goodreads. What are you reading this summer?